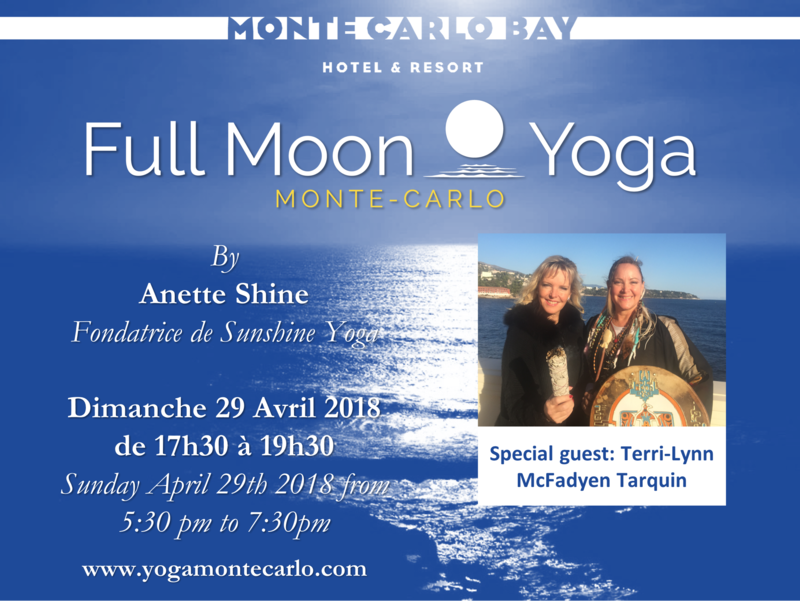 The next Full Moon Yoga Monte-Carlo will be celebrated on Sunday April 29th from 5:30 pm to 7:30 pm. First part outside upstairs facing the sea, second part inside the yoga room. Please dress very warmly. 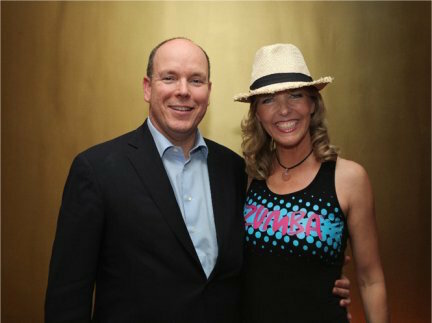 Founder Anette Shine will teach the 2-hours Full Moon Yoga Ceremony at the Monte-Carlo Bay, to keep you warm. Please go to the Yoga room to take your mat and check in before you go up. Special Guest: Terri-Lynn McFadyen Tarquin, not to be missed!!! 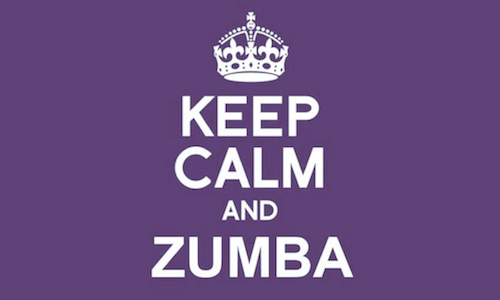 Note: you will not be allowed to attend the class without showing your class booking confirmation email, received after booking the class on-line. The payment confirmation email is not a proof of booking.